Cupar is a town, former royal burgh and parish in Fife, Scotland. It lies between Dundee and Glenrothes. According to a 2011 population estimate, Cupar had a population around 9,000, making it the ninth largest settlement in Fife, and the civil parish a population of 11,183. The town is located on the A91 carriageway which links St Andrews to Stirling / Perth. The town also benefits from access to the main railway and bus network. 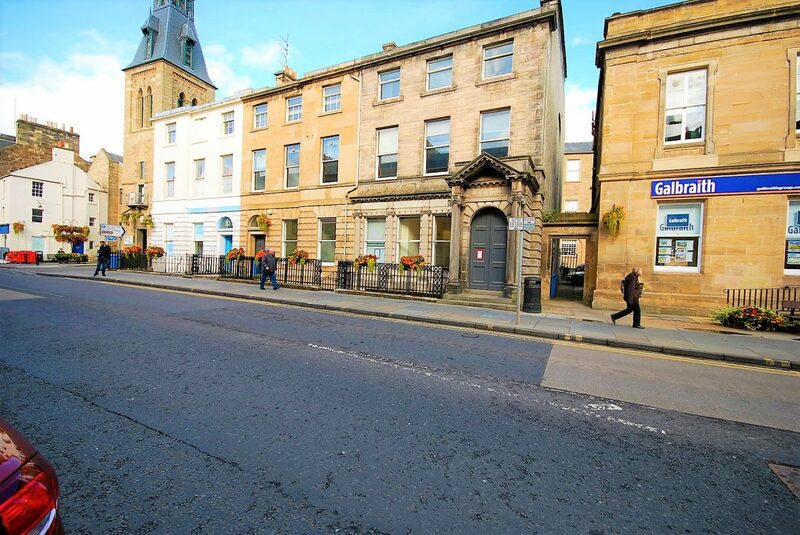 The subjects are located on the northern side of St Catherine Street between its junctions with Castlehill and East Bridge and forms part of the main town centre and retail area. The subjects comprise a “B” listed mid terraced 4 storey building which we would estimate was constructed in the late 1800’s. The main building is of traditional stone construction surmounted by a pitched and slated roof. 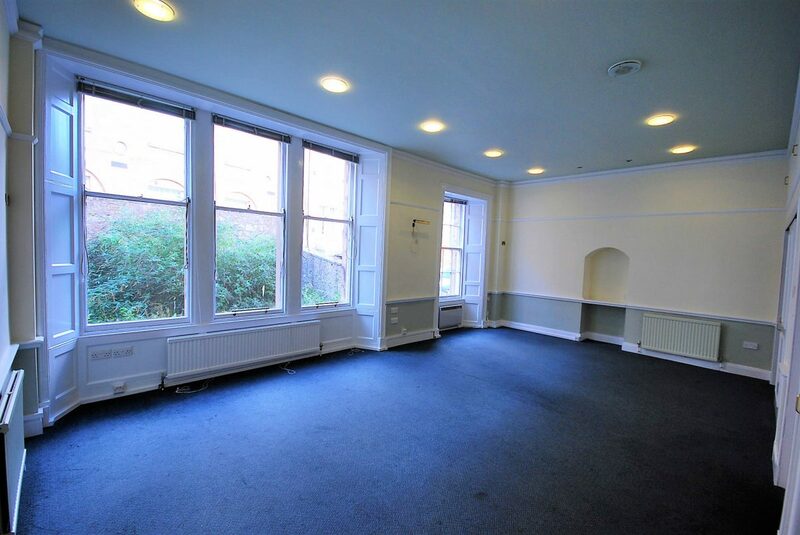 The property was most recently used as office accommodation in multiple occupation. Our client has obtained planning permission for re-development of the property into an apart-hotel / service accommodation over 4 floors providing 23 bedrooms, reception area and computer room. 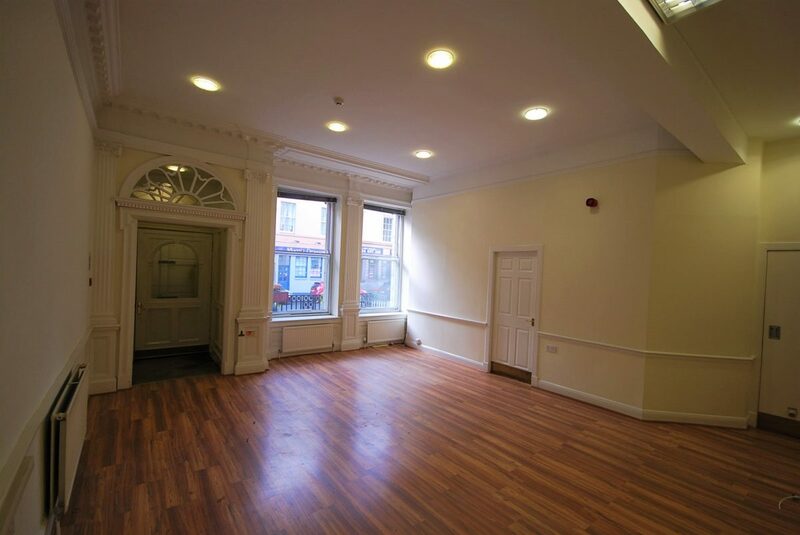 There is scope to re-develop the property into alternative uses such as residential flats or there is also potential to use the property for office (Class 2/4) use. Please refer to planning reference 18/00962/FULL. The development benefits from full planning permission and building warrants (further information available upon request). All queries in relation to redevelopment/reconfiguration of the subjects should be addressed to Fife Council Planning Department. 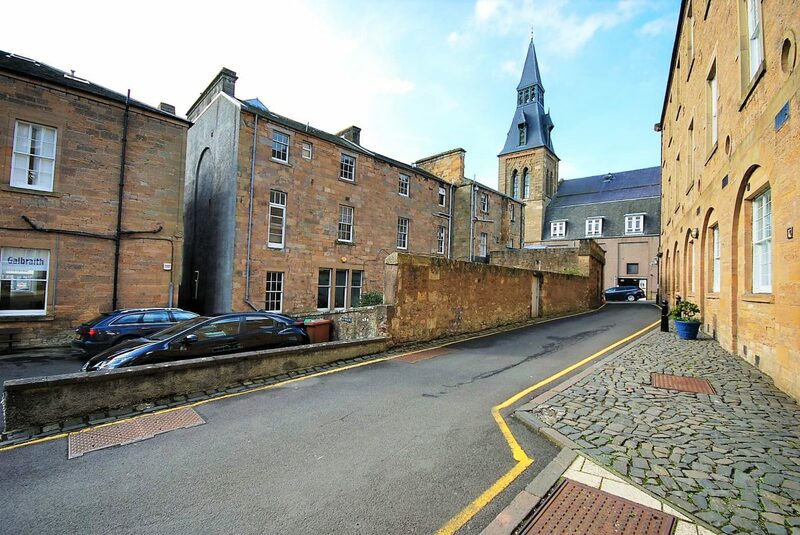 Offers of £295,000 are invited for the Heritable (Scottish equivalent of Freehold) interest. A closing date may be set and all interested parties should make a note of interest at the offices of the Sole Agent. We reserve the right to sell or let the property without setting a closing date and we are not obliged to accept the highest or indeed any offer for the sale or lease of the property.